As a society, we generally accept everyone reviews everything. We express our opinion and comment on just about everything we experience, read or see. This has changed how we curate the content of our lives. It means business owners and executives can no longer control information about their company’s products and services. That control is now in the hands of your customers, your customer community, through social media, sharing and especially reviews. We introduced Feedback Forum, allowing our members to rate their transactions and create a virtual community of openness and confidence. 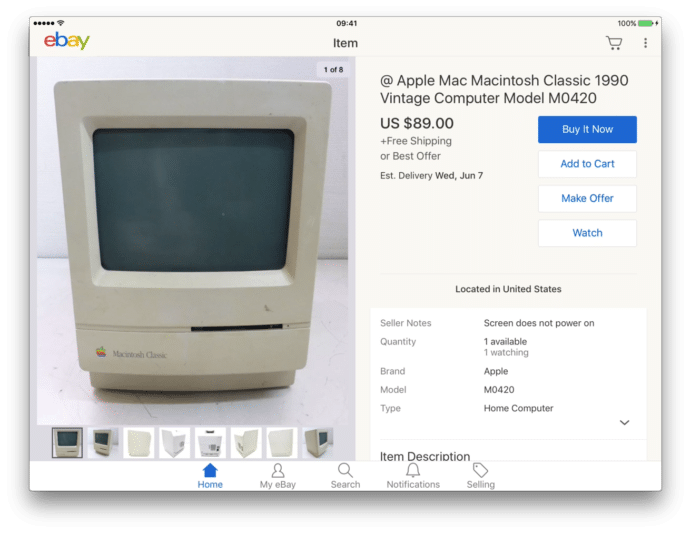 This is how, we as a society, were able to move beyond limitations of local classified ads where small transactions could usually be assured only if buyer and seller could meet and thus ensure money and goods were exchanged simultaneously. 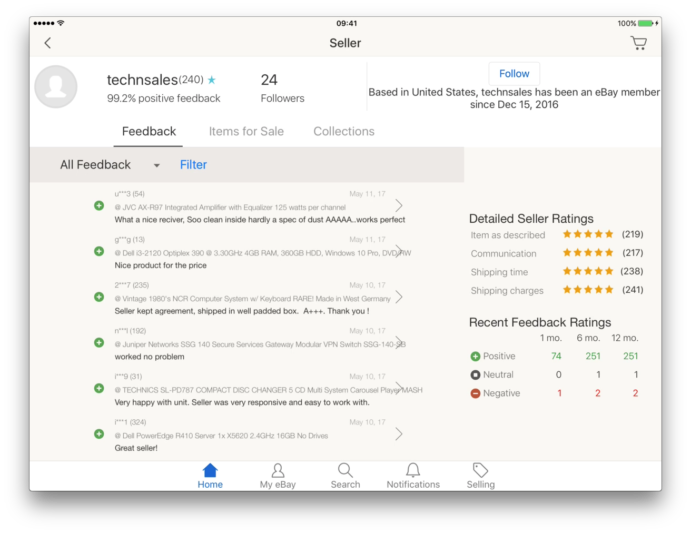 eBay reviews made it possible to buy and sell just about anything because it is an entire community where buyers and sellers establish a reputation for reliability through peer reviews. It’s true, reviews by community members are subjective and do not represent a perfect representation of everyone, because not everyone posts a review. And yet, the sum of reviews is generally a reliable predictor of the kind of experience we will likely have. There is a video summary of this post on YouTube. Community and feedback (reviews) have since become the foundation for nearly every platform in social media, shopping, sharing economy. 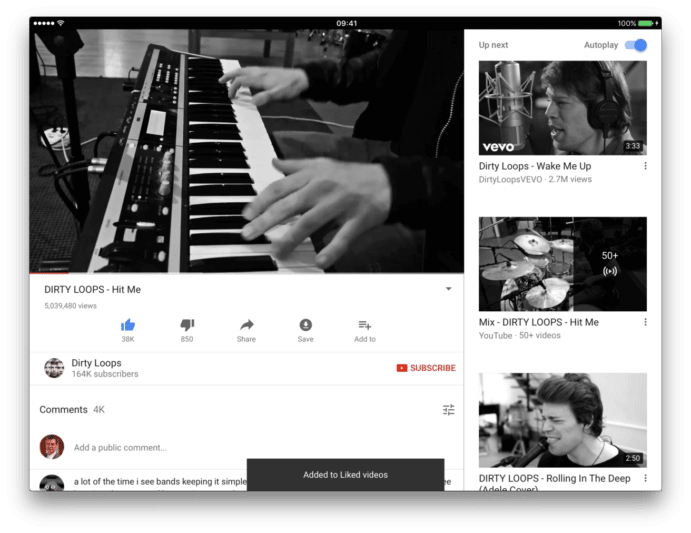 Reviews have broadened and evolved into like, comment, share, follow, subscribe… just about everywhere. Social media, shopping, the sharing economy have all become community interactions. The company is no longer in full control of product design, product features and the product roadmap. It is now orchestrated collaboration between the platform company and the user community. I think it is no longer possible to launch a business today without it being open to the community of users, customers. It is still common practice in traditional companies for employee recognition, rewards and promotions to be determined by a single person, the manager, the boss or a few people in management. You may say, ‘We have 360 degree performance reviews each year where everyone on the team can review peers and the boss.’ I would suggest that is not effective because with 360 degree performance reviews, the situation described above still stands, the manager (or managers) still determines who gets recognition, rewards and promotions. Feedback information is usually not shared within the group, and the boss or the boss’s boss decides whether to act on that 360-degree review information. Meaning, if everyone says the boss is a jerk, but the boss’s boss likes the jerk’s results, then often nothing will happen. You may have 360-degree review process, but recognition and rewards are not determined by the team, the local community, the crowd. In my previous post and video, I used video games as an example of how Self-Managed Recognition and Rewards or Crowd-Sourced Recognition and Rewards. are powerful motivators that create intense competition and thrill of achievement, recognition and reward. 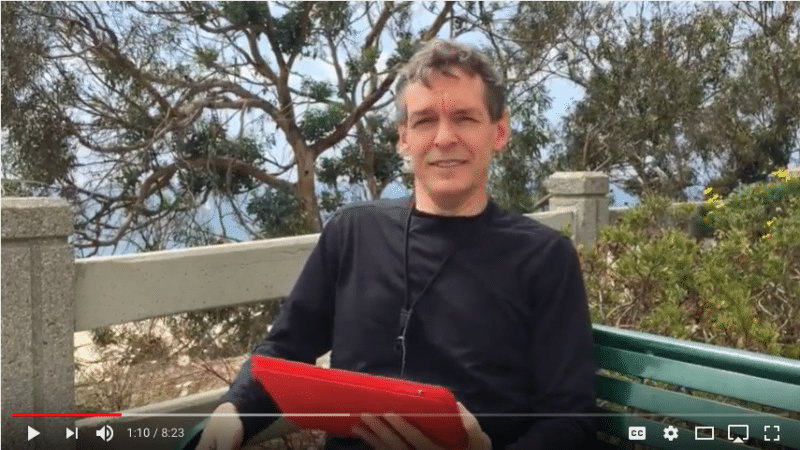 For this post, I call it Community-Based Recognition, because the word ‘community’ suggests a group of people who have something in common (such as work interest, like a company department or operational area). I also chose the word community, because it references communities within social media: Facebook, LinkedIn, Twitter. Now let’s compare the way recognition and rewards work at your company with the way it works just about everywhere else in our lives. It seems everything we do and everything we buy, includes reviews of the product, service or experience. Reviews aren’t a perfect measure of performance. Most of us make decisions based on public reviews. When buying on Amazon or BestBuy, sometimes I’ll go ahead with buying something even when it has negative reviews, if I think the reviewer had the wrong expectations. Other positive reviewers often point this out. There is often a sense of community fairness among reviewers. Even though not everyone follows it, there there is a normalized tone, especially when there are active moderators. Anyone can, like, comment or post a review. 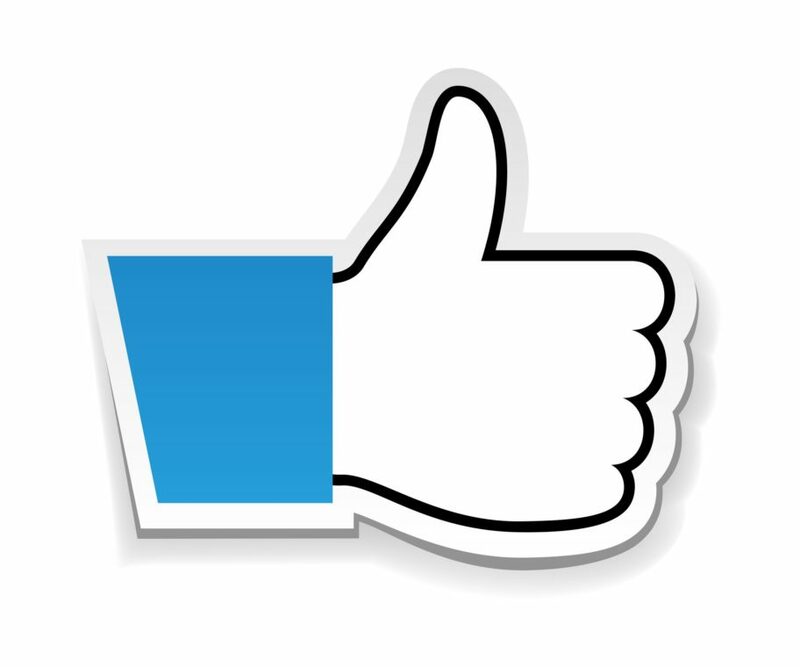 Likes, shares, comments and reviews are shared publicly – visible to all. 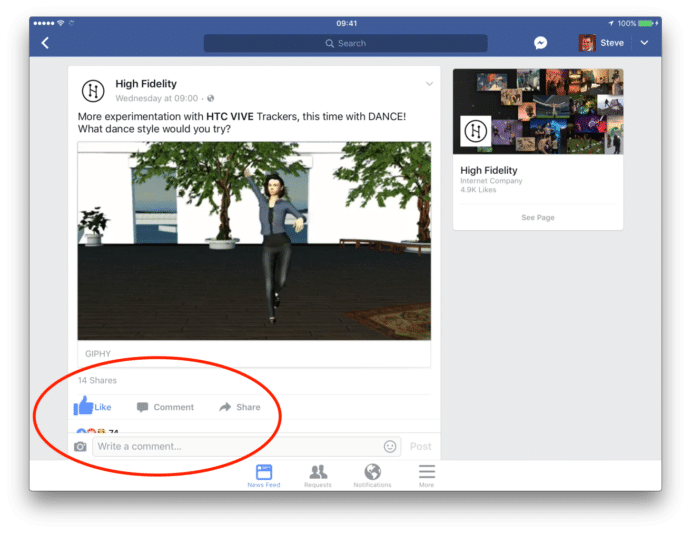 Likes, shares comments, and reviews help the audience (or consumers) improve their use and it also helps producers (author, producer, company, product managers) improve the next time. Often, the only review that matters is the boss’s review. Reviews are private. There is limited access to the written content of reviews, even though all of us have a reputation within the local community. Without publicly visible review information, individuals and the group cannot improve interaction and performance as efficiently. Your company is surrounded by reviews, comments, shares, likes and dislikes. 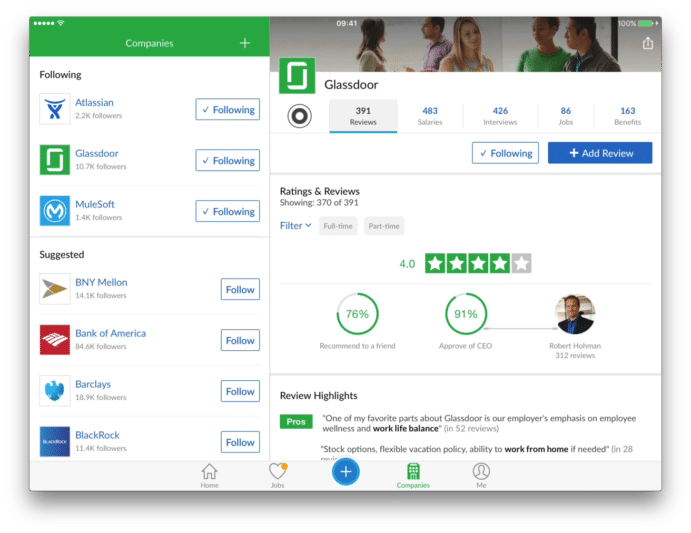 Not only are your company’s products and services reviewed, continuously, your company itself is reviewed as place to work, your CEO is reviewed, and your management in aggregate are reviewed on Glassdoor. If you aren’t familiar with Glassdoor, I recommend taking a look. Any company that has been around awhile and is bigger than ‘small business’ will likely have a profile there. The people at Glassdoor are a driving force with this message: in order to attract and retain talent, improve your company culture. So now we realize, the last hold-out is internal performance reviews at work. And yet, many of us wonder why there is such a disconnect between our personal lives and our working lives. In my opinion, this is one of the main causes for the disconnect. Our personal lives have evolved with social media and collaboration apps, our working lives not as much. 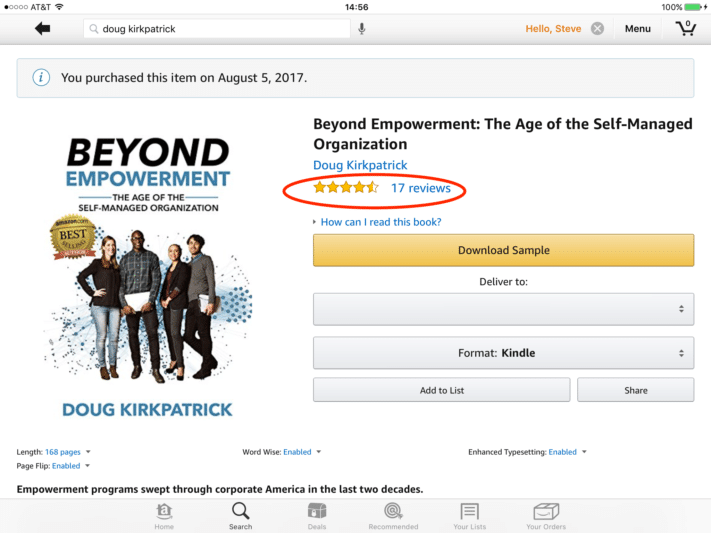 This is why I believe, sooner or later, self-managed recognition and rewards, community-based reviews are coming to your company. Or if it doesn’t come to your company, then I believe there is some risk that, over time, it could become increasingly difficult to attract talented people, because prospective employees will favor companies where there is more community, more open and transparent interaction, and that’s what community-based reviews do. Good news, though. Observations suggest, companies that operate more collaboratively as social communities, produce more value.